Fin Garden in Kashan, Iran (image courtesy of Afshin Deyhim http://www.iranian.com). Greetings! And Happy New Year! individual thank you notes. I am most appreciative of all your responses. Please note that all the recent requests to be added to the listserv will be taken care of in the coming week. between slides. 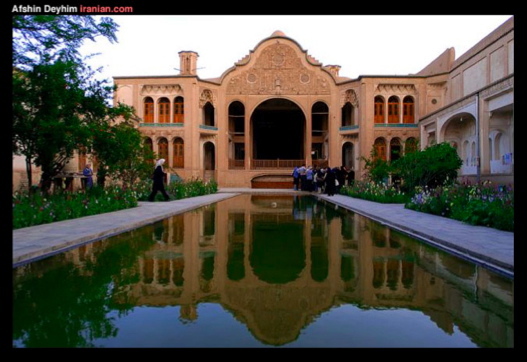 Just click on here: Fin Garden and the Tabatabai House in the City of Kashan. 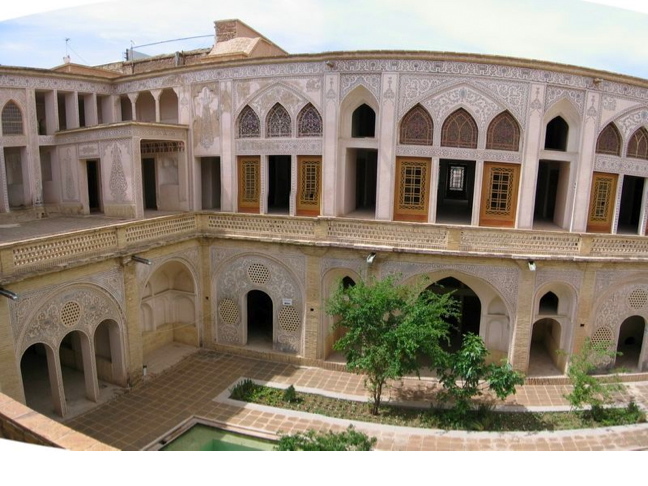 Tabatabai House in Kashan, Iran. as well as 50% of the total elected members were women. inconspicuous Iraqi citizens – with much less risk. because none of the claimed documents were found on them.